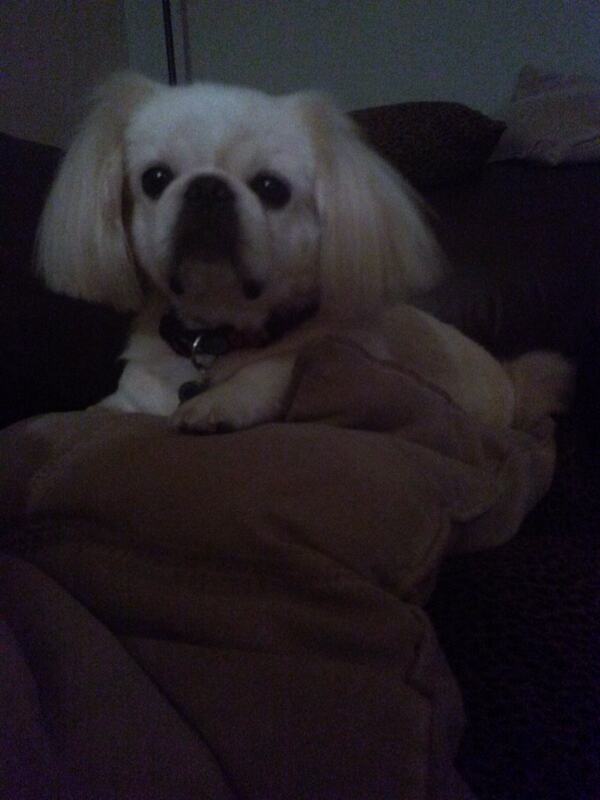 Our rescue Pekingese Falkor has had horrible seizures. Mind you that his seziures only happened once every six to eight weeks. Falkor was eating Beneful Dog Food and he was having seizures pretty frequently. After pulling him off of the dog food and making other adjustments for him. The food switch to Freshpet helped so much. He actually looks forward to eating now and is so much happier and healthier as well. Thank you so very much for such a wonderful food with amazing benefits! !